This week we got a new fan! Huge advocate behind the Times Up movement and Will and Grace's star, Debra Messing posted our Believe Women tee on her Instagram page. She noted that it was her "new favorite tee." We are more than happy our message has crossed over to the left coast. 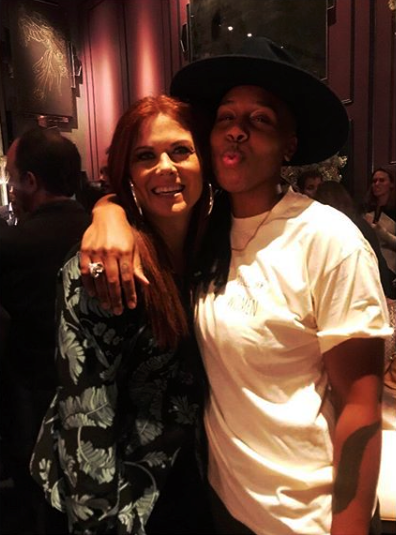 Special thanks again for Lena Waithe and Racquel for getting the shirts to Messing and the rest of the Will and Grace cast.